Supply tubes: Flooding will occur if supply tubes burst. Annual inspection is recommended to detect any wear or tear on the tubes. 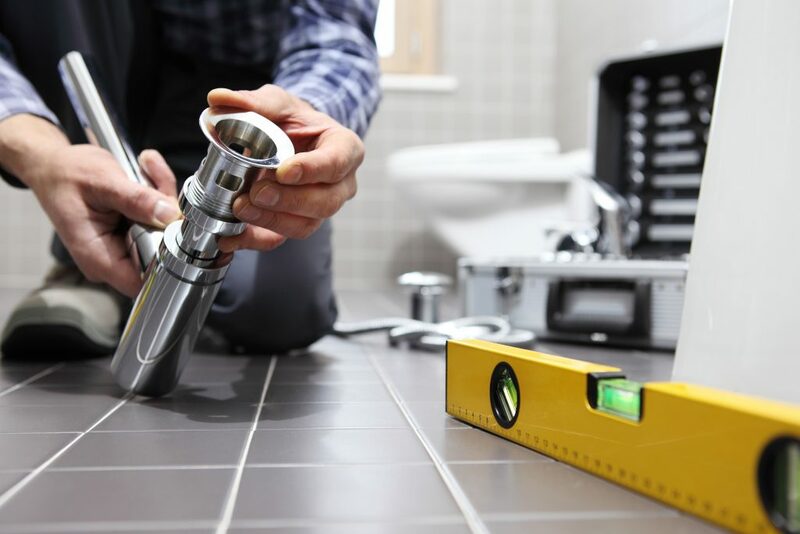 Older homes have this issue more frequently so it is advised to call a plumber and get these inspected more regularly. Main shut off: The shut off is typically on the outside of the home. The water should be shut off when you go out of town. This will ultimately save you from damage in the unfortunate circumstance a leak were to develop while you are away. Grease: Sink repair Mission Viejo is one of the most common repairs to perform. Plumbers time in and time out are burdened with repeatedly informing people that grease and fats cannot go down your drains. In fact, the oil combined with chemical pipes causes a severe blockage. After the grease cools down it hardens, backing up your entire sewer system. A drain cleaning service will then need to be called to remove the backup. Overall, it comes out to be an extremely timely and costly process. Hoses: Additionally, it is important that homeowners check hoses regularly. It is crucial to monitor if they are old, twisted, or bulging. Damaged hoses, be it the washing machine or ice maker one, are cover by homeowners insurance are are actually the most common claim they receive. 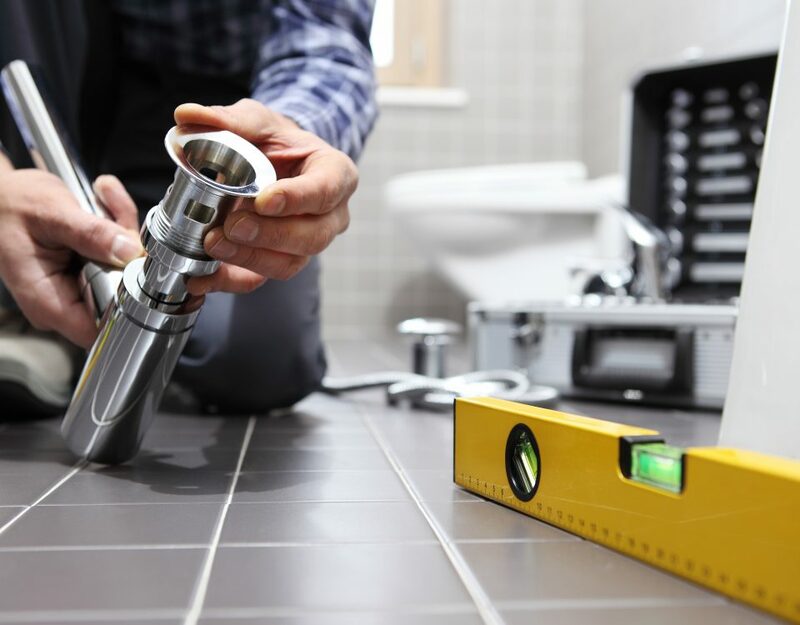 Maintenance: Lastly, homes don’t take care of themselves and regular maintenance with licensed plumbers needs to be scheduled frequently, All-natural professional grade pipe maintenance solutions can also help maintain good health for your plumping system. For more information contact the top Mission Viejo Plumbing – Severson Plumbing!